Orchard Books (IL), 9781408311899, 60pp. 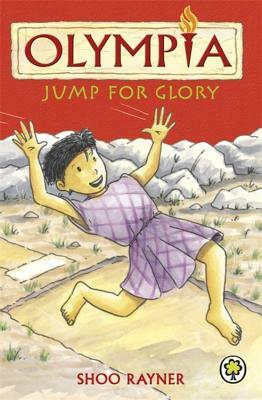 Olly finds new challenges when he competes in a long jump competitionOlly is desperate to finally beat Spiro in the Boys' Jumping Competition, but he just can't seem toleap far enough. Can the tale of Sinis the Pine Bender help Olly jump for glory?